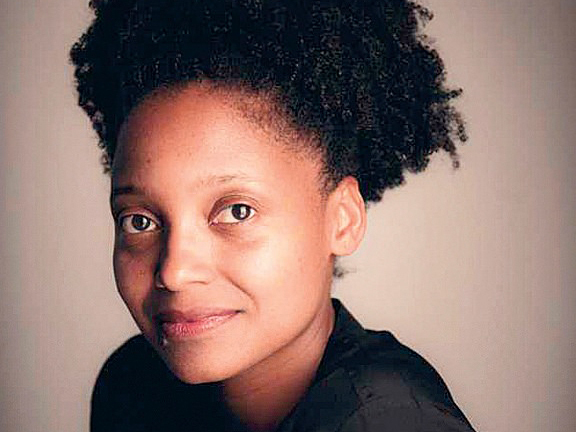 Tracy K. Smith ’94, poet laureate of the United States , will receive the Harvard Arts Medal during the opening ceremony of Arts First  (May 2-5), the University’s annual celebration of student, faculty, and community art-making featuring more than 100 performers. Smith won the 2012 Pulitzer Prize  for her collection Life on Mars; she is known for her lyrical, meditative poems. Her most recent collection, Wade in the Water (2018), is her most political. Smith’s involvement in the Dark Room Collective, a haven for black poetry in the 1980s and ’90s, was described in this magazine’s March-April 2016 issue . The Arts Medal is awarded each year to a “Harvard or Radcliffe graduate or faculty member who has achieved excellence in the arts and has made a contribution through the arts to education or the public good.” Last year’s recipient was novelist Colson Whitehead ’91 .